On rare occasions, blockages can happen near instantly. Every now and again something can get washed down the drain and get stuck, suddenly creating a dangerous blockage. However, generally, a clog will build up over weeks, months, and even years, giving away some tell-tale signs before causing any issues. Cleaning is the best way to correct this issue. The short answer is yes. 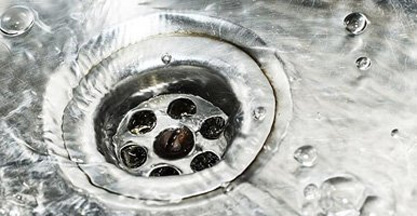 To address problems before they become critical, you will need some drain cleaning. By using high-pressure water jets, we can blast away anything sticking to the side of your pipes and keep the water rushing through at maximum capacity. However, in order to prove our point, we should expand on some home remedies and why their effectiveness is limited. Drain Unblocking Chemicals: Drain unblocking chemicals are very effective at both getting rid of blockage and your pipes! They don’t discriminate when it comes to corroding everything they touch, which means they can seriously harm the integrity of your drain walls and massively reduce their lifespan. It is also worth considering that they only really work at a surface level. They will somewhat penetrate into your pipes, but not far enough to tackle any deep blockages. Boiling Water: It is absolutely a good idea to pour boiling water down each of your plugholes every week or so. The heat of the water will help to dislodge any stubborn grease and debris clinging to the side of the pipes. However, again the boiling water will not penetrate particularly deep into your pipes. 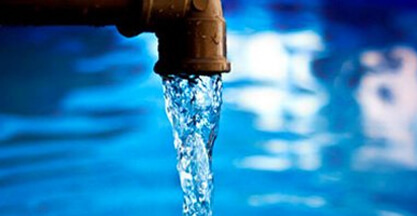 After a while, the water will cool down, and just behave like normal cold water going through your pipes. Enzyme Cleaners: These chemicals have their place and are preferable to drain cleaning chemicals when they are appropriate, but they only tackle organic substances. While this might be beneficial for the health of the pipe walls, they will do nothing to shift anything else. Again, this method also only works up to a certain depth. Now that we have got all of the home remedies out of the way, we can explain the importance of our high-tech water jetting equipment. As you can see from the previous methods, every one has its downfalls. 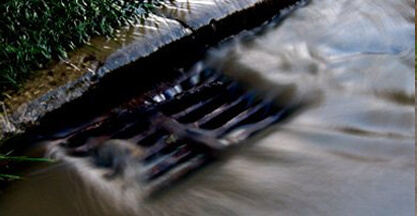 Whether it is ineffective, limited, or just downright bad for your drains, none of them are the perfect solution. 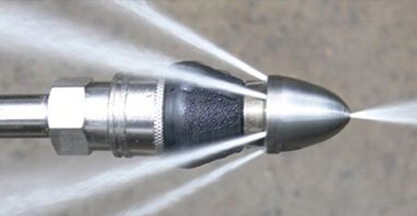 Water jetting, on the other hand, is both effective, cheap, and safe for your pipes. With our equipment, we can send jets of water through your pipes at incredibly high speeds to blast away any blockages from the sides of your pipes. Whether it is build ups of fats and greases, plant matter, hair, soap scum, food, plastics, or anything else, the water will make short work of it and send it on its way. The beauty of it is that the water will do no harm to the integrity of the pipes themselves. The water pressure will be enough to clear any clog it meets but will simply bounce off the actual pipes. It is also an incredibly cheap method of doing so as so long as you have the equipment, the only other thing you need is water. Lastly, it is quick, and once our technicians arrive, they can be on their way in an hour or even less having undertaken the service to the highest of standards. What Does Professional Cleaning Achieve? As we mentioned, blockages tend not to appear overnight. It is usually a long and gradual build-up as debris combines into a clog. By addressing these smaller build-ups before they become a severe problem, you can significantly reduce the chance that you will face a drainage emergency and the water damage that follows. 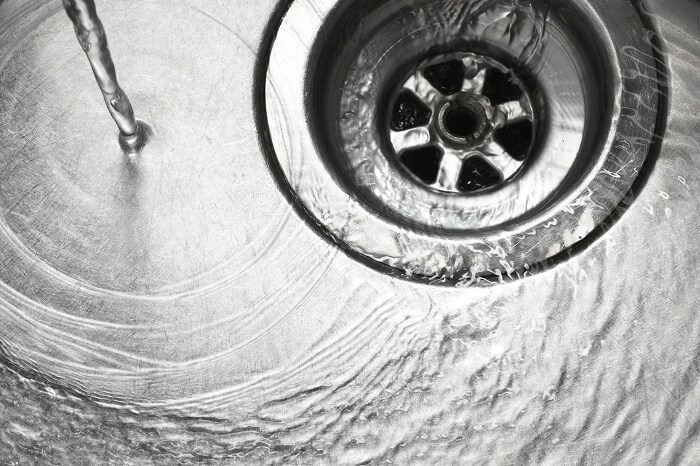 Sometimes it can be hard to tell, again because things tend to deteriorate over time, but the water flow in your drainage system is likely running slower through your drains if you haven’t had a service. You might even notice the water taking a while to leave your sink. 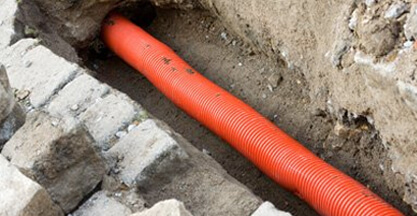 Clearing your pipes will ensure that everything runs at capacity. 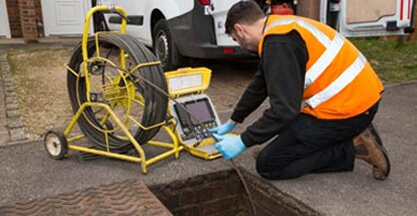 If you would like to organise a drain cleaning service today, give us a call on 0808 164 0776. We can give you a price quotation before beginning work and can be finished in an hour. Alternatively, fill in the contact form to the right of this page, and one of our personnel will be in touch as soon as possible. Lastly, remember that we are available every minute of every day, so whenever you have an emergency, you can rely on us to turn up quickly and get the job done.